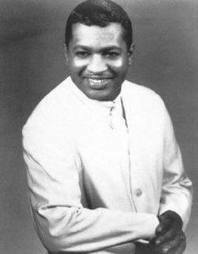 JJ is another great US soul singer who was destined to gain more fame on the UK Northern Soul scene than he ever did at home. Born in Detroit around the same time Major Lance was born in Mississippi in 1943, JJ started off as did many other great soul singers in the gospel style when joining "The Halo Gospel Singers" a group which included his Sister Ortheia Barnes. 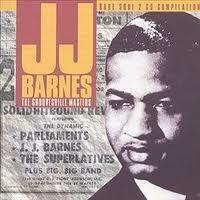 JJ was not only a great singer, but also a respected writer who co wrote most of his own recordings. His first single was released in 1960, a double sider with "My love came tumbling down" on the A side and backed with "Won't you let me know", released on Kable 437. This was to be his only ever release on Kable and the single was also released on Rich 1005 in 1960 and again in 1962 on Rich 1737 and this track is known to be responsible for providing the Vandellas with their first big break. 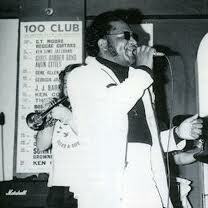 JJ then tried out on with singles on Mickays releasing the excellent "Just One More Time" (1963) then went on to the Scepter label releasing "Just One More Time" and then the Ring label before joining the legendary Ric Tic label where he would perform some of his best work releasing "Please let me in" on Ric Tic 117 (1965) This is an all time personal favourite of mine and another of the all time Northern Soul classics to be introduced to the Wheel by Ian Levine and first played by Les Cokell early in 1969, although first released and virtually totally ignored in 1965. 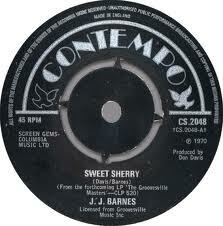 This was re-released much later in the UK on a black TamlaMotown 45 TMG 870 (1973) which also included Real Humdinger and I ain't gonna do it, yep three JJ tracks on one 45. 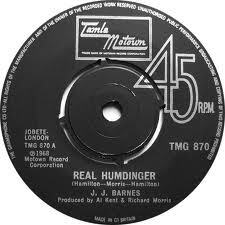 Real Humdinger - Ric Tic 110 (1966) Another all-time Northern classic discovered at the Wheel and after which JJ was aptly named "Mr Real Humdinger". 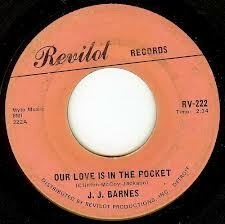 Shortly after in 1968 JJ went to Revilot and recorded "Now she's gone" (Revilot 216) and then a track already recorded by Daryl Banks in 1966 and which was to become JJ's monster Northern Soul anthem "Our love is in the pocket" (Revilot 222). Then came releases on several different labels, "Evidence / I'll Keep Coming Back" on Buddah 120 (1969), "Snowflakes / Got To Get Rid Of You" on Volt 4027 (1969) and "My Baby / You're Still My Baby" on Invasion 1001 (1970). 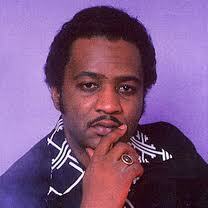 JJ then tried out on a variety of labels including Volt, Buddah, Leo, Magic Touch, Perception and the Invasion label released his following five recordings from 1969 to 1973, none of which were US hits. 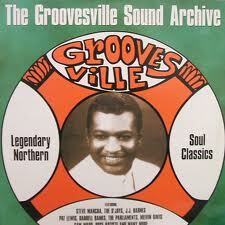 "Snowflakes (Volt 4027) like many of his other recordings picked up some interest on the UK Northern Soul scene. Perception then released the album "Born again" (1973). 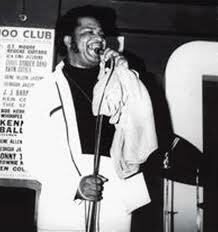 It was about this time that a significant change would occur in JJ's future when his Ric Tic friend Agent OO Soul Edwin Starr decided to try his luck England where he was already extremely popular on the Northern scene in spite of being virtually ignored at home. Edwin then called up JJ and suggested he come over as he was already popular on the UK Northern scene. On his arrival in England JJ & Edwin worked together and he then signed with the UK Contempo Records releasing "To an Early Grave" and all up about seven singles and the album "Sara Smile". 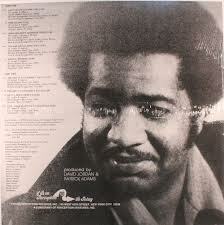 JJ released around five more records including "Think I got a good chance" on Organic and a cover of Little Carl Carlton's "Competition ain't nothing" on Inferno (Burn 7A). 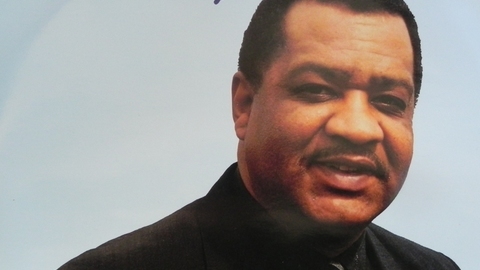 JJ then made a brave move releasing a cover of Frank Wilson's Northern Soul anthem "Do I love you (indeed I do)" on Inferno (1985) and a couple of singles on Ian Levine's Motor City label along with the album "Try it one more time". JJ's later work with Ian Levine also included the brilliant "Talk of the Grapevine" on Achievement ART 10011, a superb track that in my opinion seems to have been overlooked in the UK for all the wrong reasons and which just one listen tells you it still cuts the mustard today. The only time I have ever heard this played in Australia was once at Soul Biscuits in Sydney mid 2004 and it had the dance floor packed and afterwards everyone was asking "what was that one?". 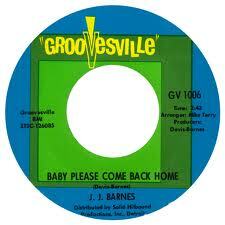 JJ Barnes, another great Soul artist achieving more success in the UK due to Northern Soul than he ever did in his home country the USA and who's recordings still bring pleasure to thousands of Northern Soul fans all over the World even today.